Like all summers, the current one is vanishing quickly. Before we know it, we'll be navigating congested malls in search of last-minute holiday gifts. To help you take full advantage of the remaining season, here are five fantastic reasons to escape the office in the coming days. The best part is you can’t use the “I’m too busy” excuse because these are highly productive escapes. Now that the buying process has shifted to a self-service model, collaboration between marketing and sales has a major impact on growth and revenue. Investing time with the sales team is a win-win. When marketing and sales are aligned, you get relevant, real-world-driven content marketing ideas that can move the needle on your objectives. The sales team can help supply content ideas that better attract top of funnel prospects, answers key questions and assists buyers through the sales pipeline. This meeting is also a terrific opportunity to sync the workflow, terminology and reporting aspects of the sales and marketing relationship. Flesh out an agenda, send the meeting invites and make a reservation at your favorite restaurant patio. Were you the type who got really excited for arts and crafts breaks in school? Then you’ll love photo shoot day. Think of it as an arts and crafts break that lasts all day, only with more autonomy. Check out your editorial calendar and create a plan to capture stunning visuals for upcoming content. Do a brainstorm a day or two before to make sure you’re coming back with plenty of relevant images. And while out, keep your note-taking app handy as the sunshine, fresh views and fresh air inspire fresh content ideas. Haven’t secured any alone time next to a pool or beach yet this summer? Then this is your activity. Invest an afternoon with customer support logs (or customer reviews, or qualitative survey data) is just that, an investment. Doing so will help you understand what customers and potential customers care about, along with the precise language they use to ask questions or express concerns. As content marketers compete to be the best answer online, knowing you are speaking the customers’ language is invaluable. There's no substitute for seeing your solution in action. And getting to know clients on a personal level opens the door for additional content opportunities – co-created content is just one of them. Plan a few interview sessions and bring the video camera. Help your clients look good by sending questions in advance. Even if you’re meeting with clients on-site, and not outdoors, these meetings can be a great way to build relationships. No marketer has ever uttered the words, “I’m feeling a little too inspired right now.” Recently, I was fortunate enough to have lunch with Seth Godin. 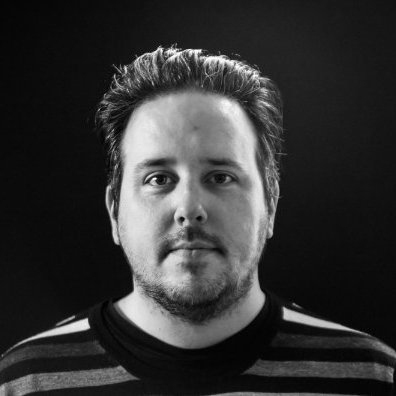 This meeting doesn’t need to be with a marketing rock star to be effective. Maybe there’s a marketer within your company you admire, and lunch would be the perfect opportunity to discuss topics that don’t come up during day-to-day business. Or maybe you’d like to chat with a colleague working wonders in a separate department – it can be anyone you admire. And all you have to do is ask. Now that you’ve got a plan to acquire critical feedback, ideas and inspiration, learn how to better connect with a professional audience that’s thirsty for content. 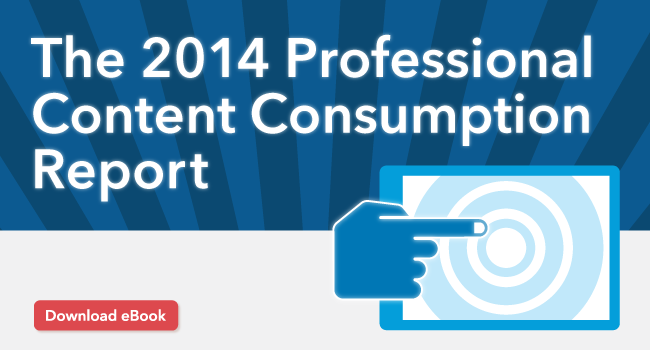 Download The 2014 Professional Content Consumption Report. 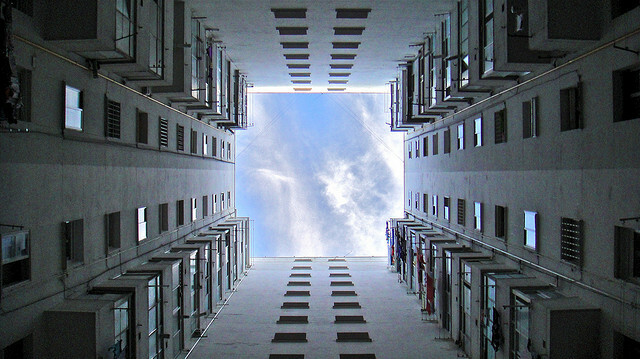 The Impact of Employee Content Sharing: It’s Big!